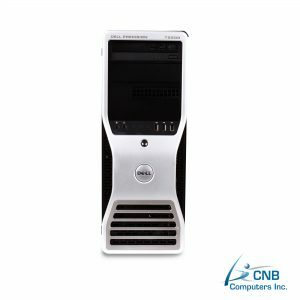 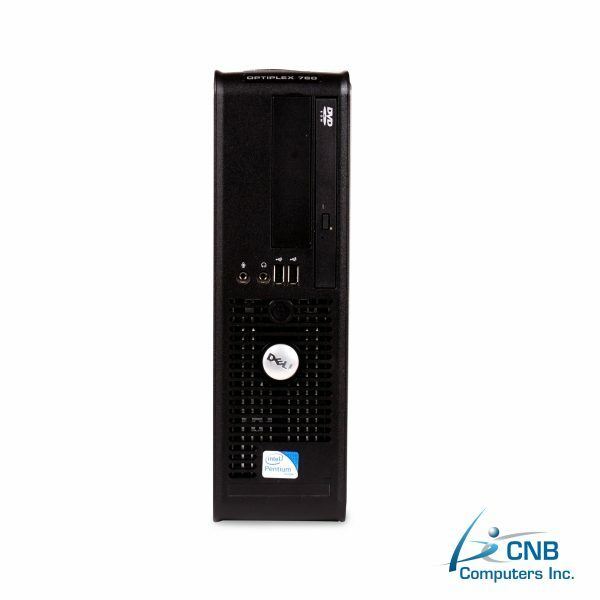 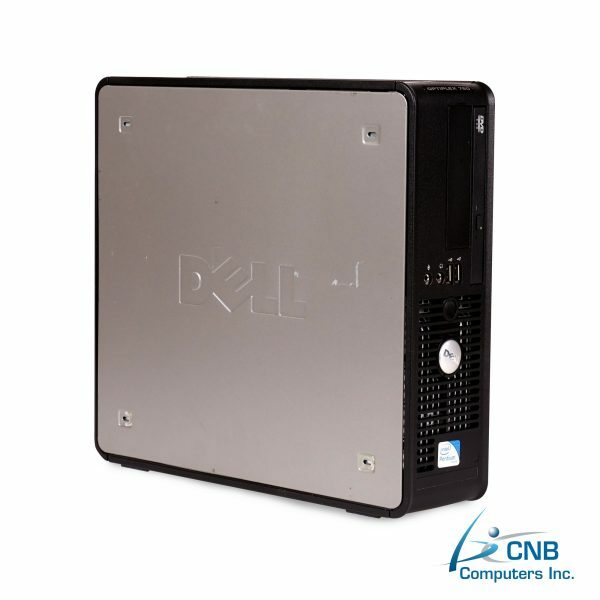 Designed to be incredibly powerful, efficient and durable this Dell GX760 Small Form Factor (SFF) is a compact desktop PC that will utilize little space on your workstation. 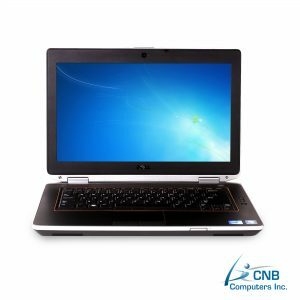 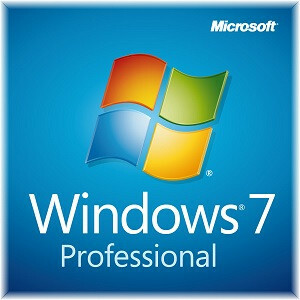 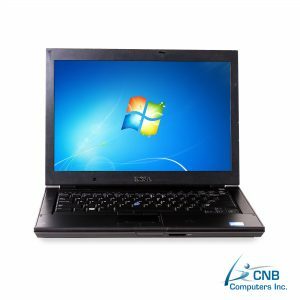 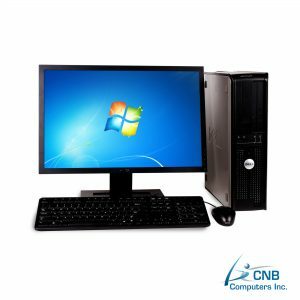 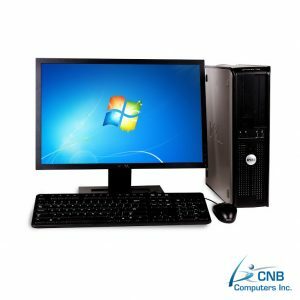 Featuring an Intel Technology Core 2 Duo 3.16GHz with 4GB RAM, this fast and responsive desktop handles intense multiple task seamlessly. 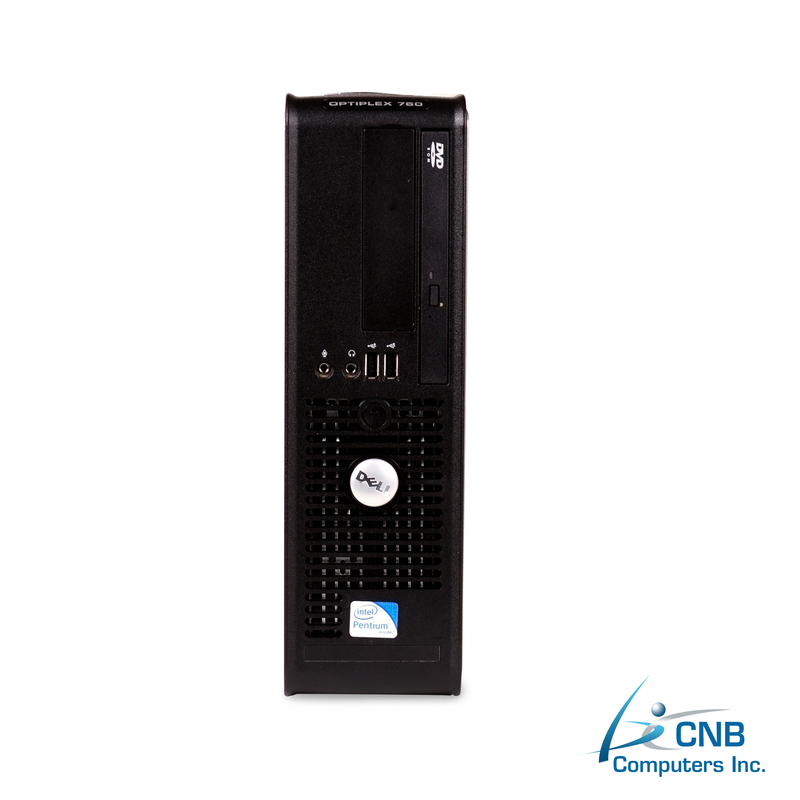 Its large 320GB SATA hard disk drive will handle your ever-increasing data storage needs.